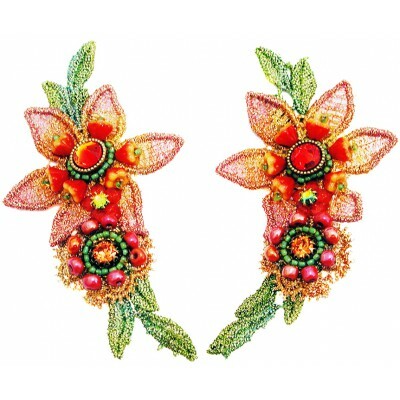 Michal Negrin Exotic Flower lace clip earrings. 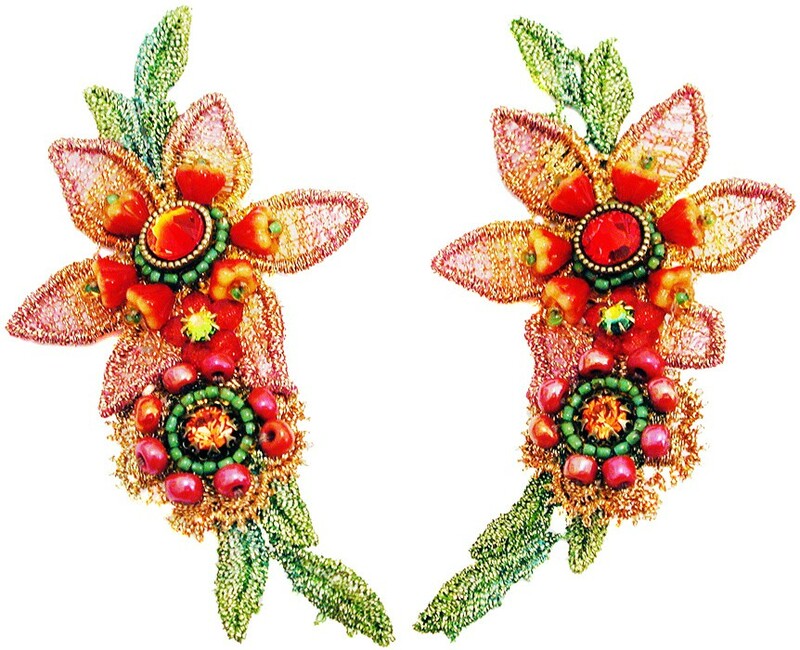 With sparkling Swarovski crystals and vintage style beads. Measure 3 inches long and 1.7 inch wide at their widest.